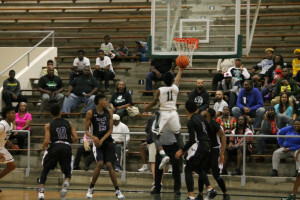 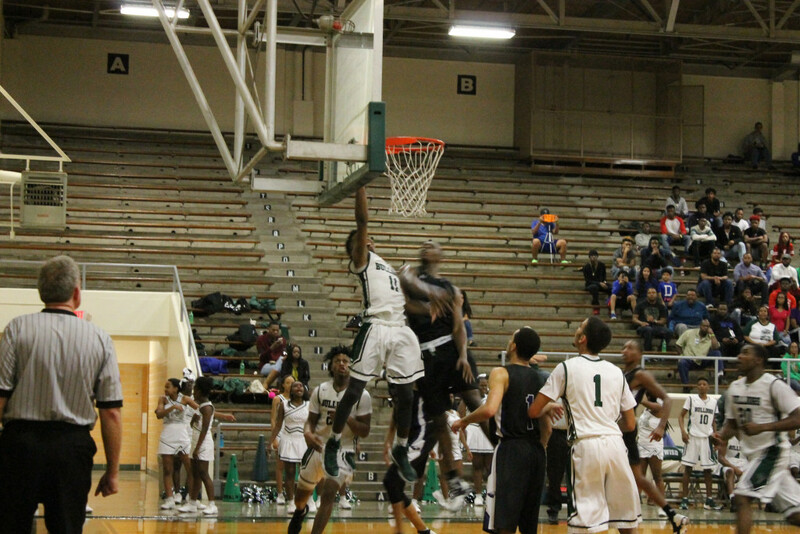 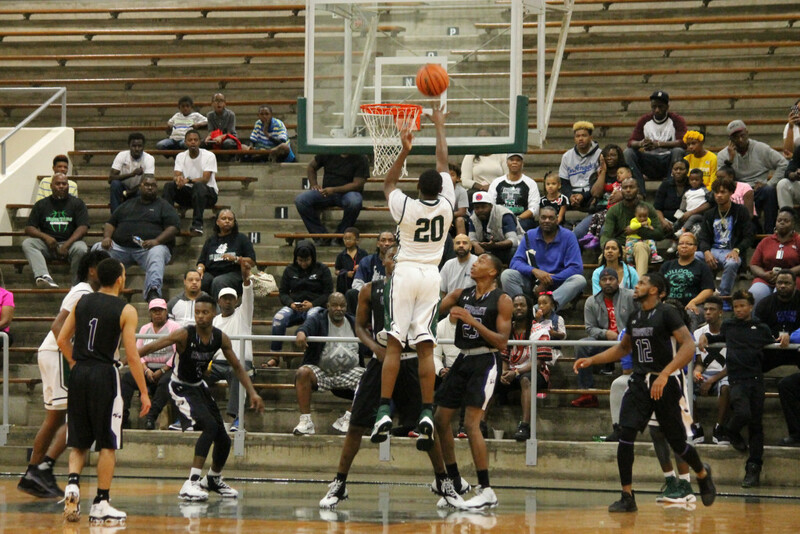 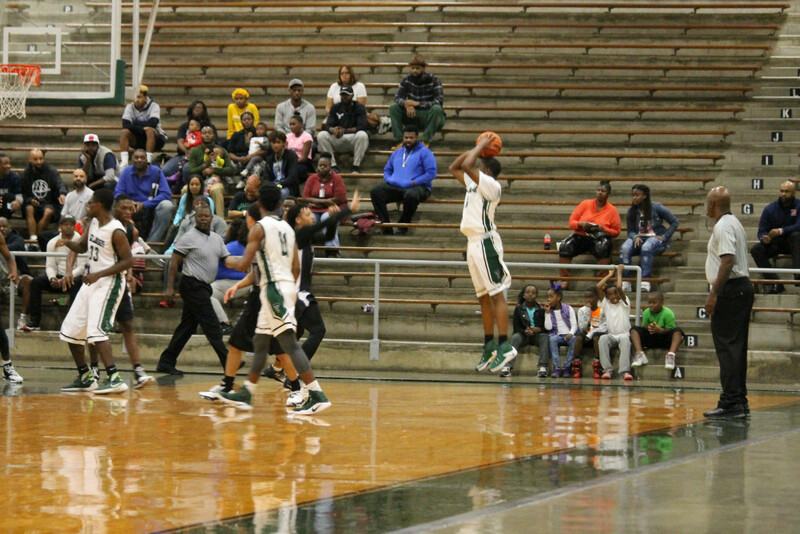 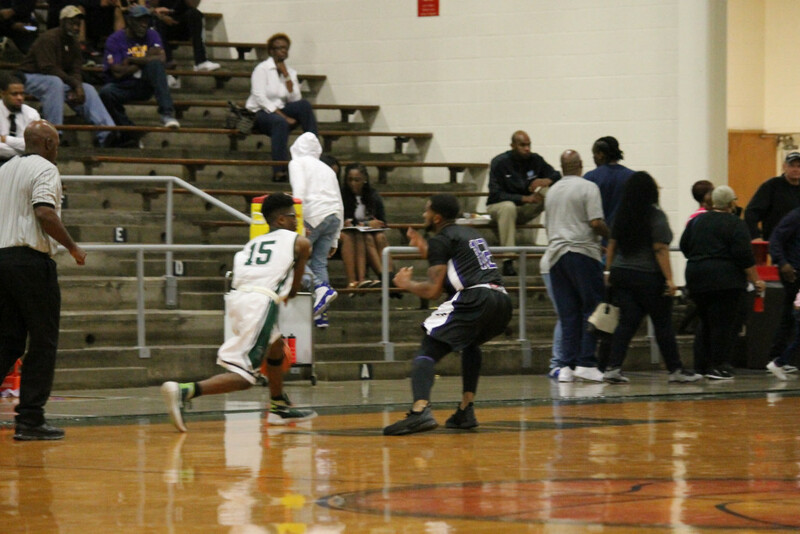 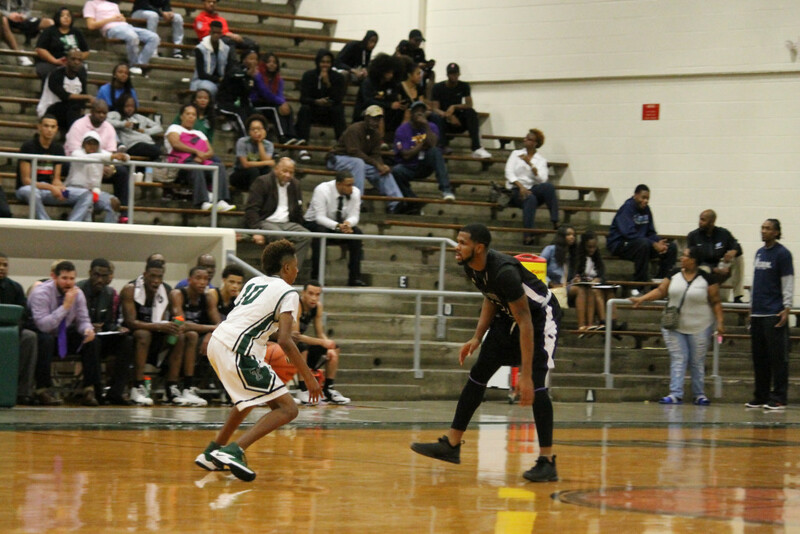 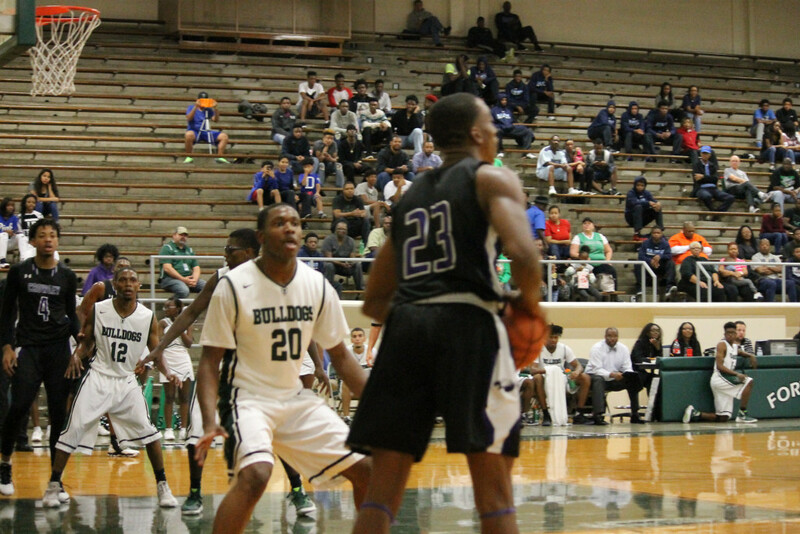 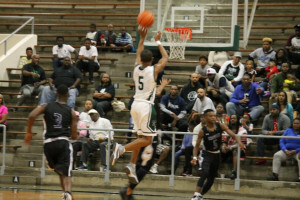 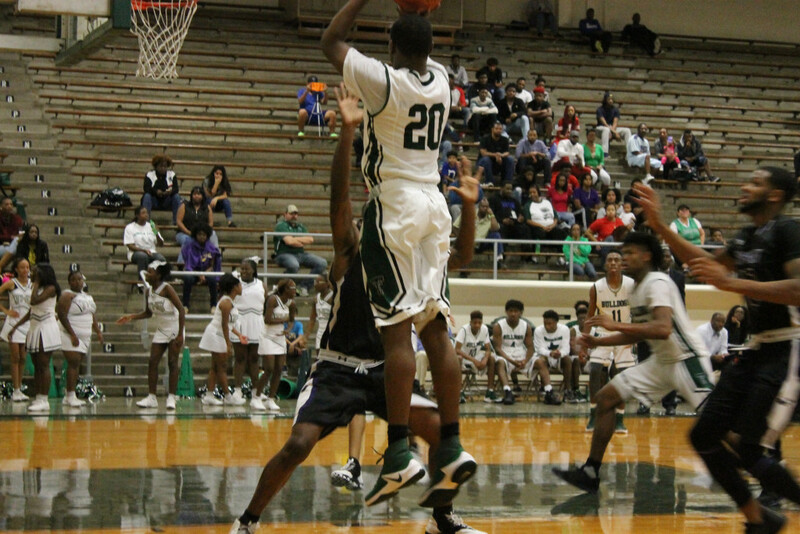 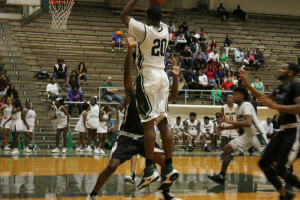 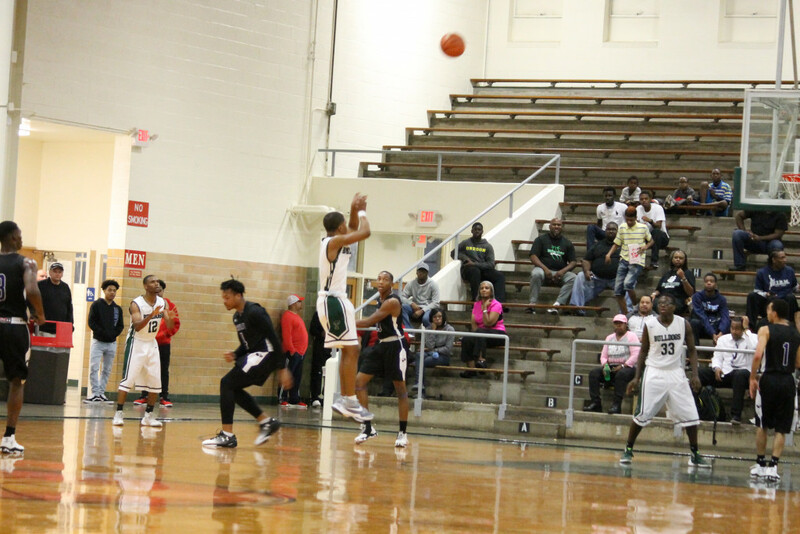 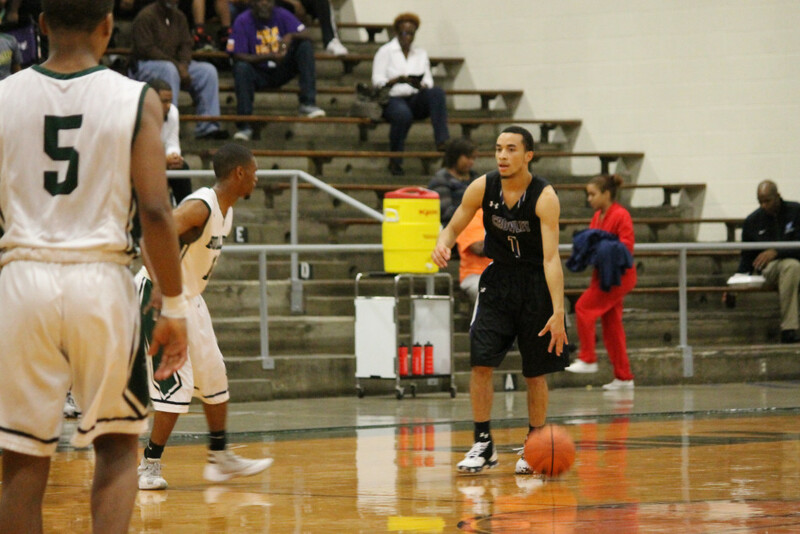 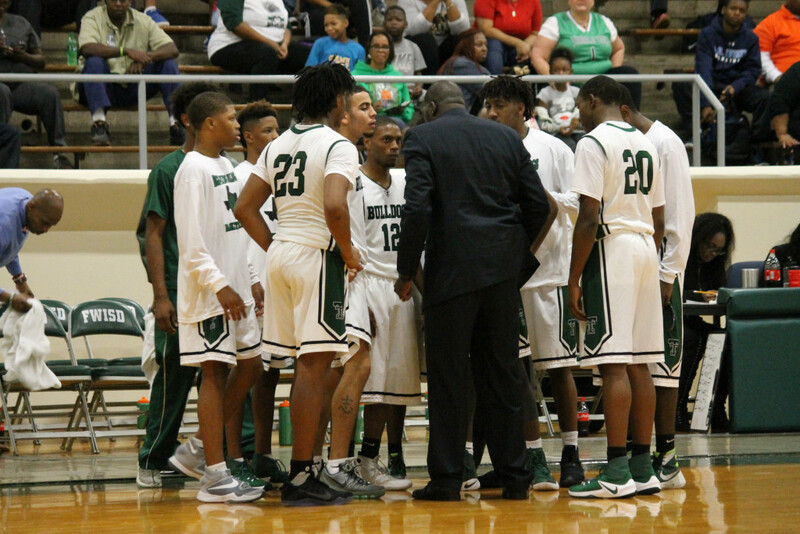 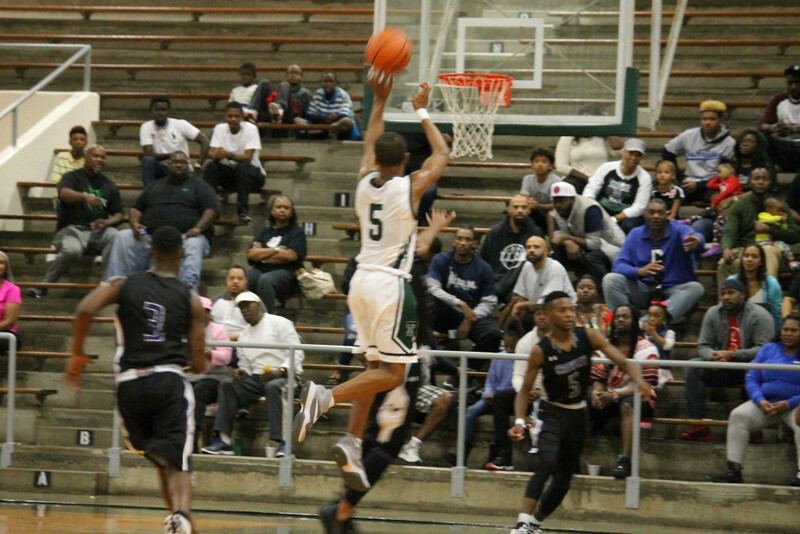 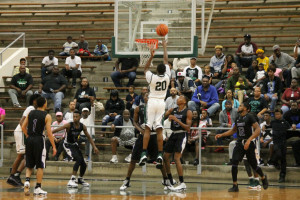 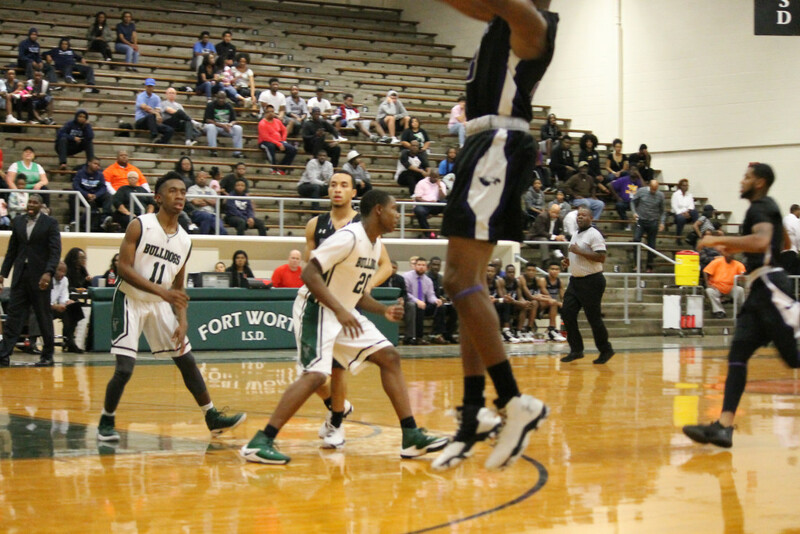 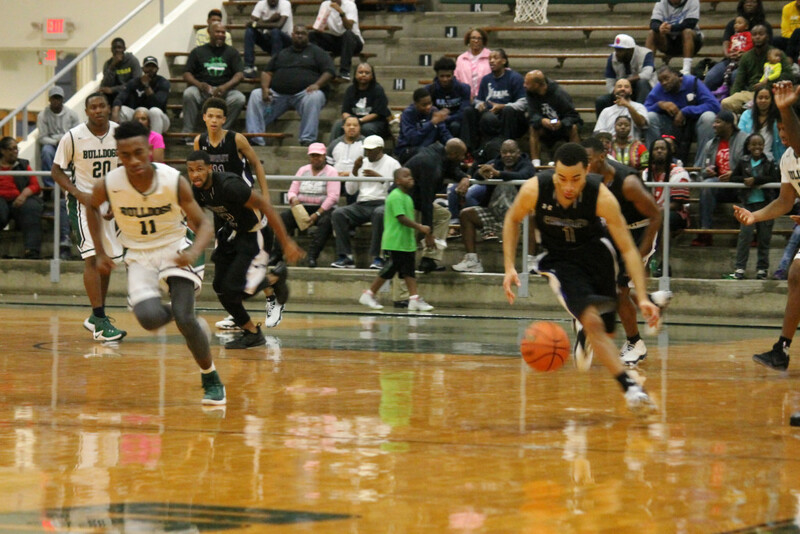 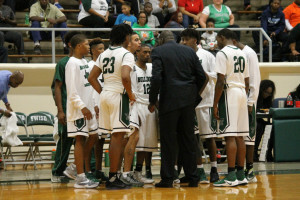 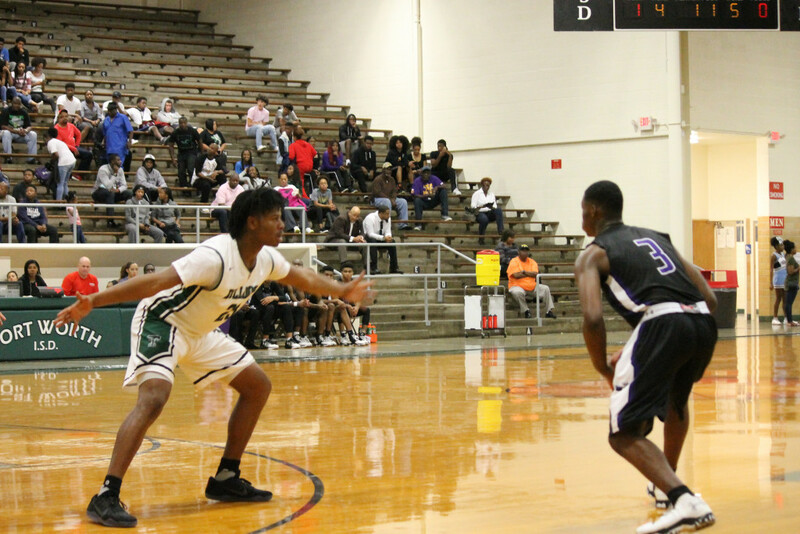 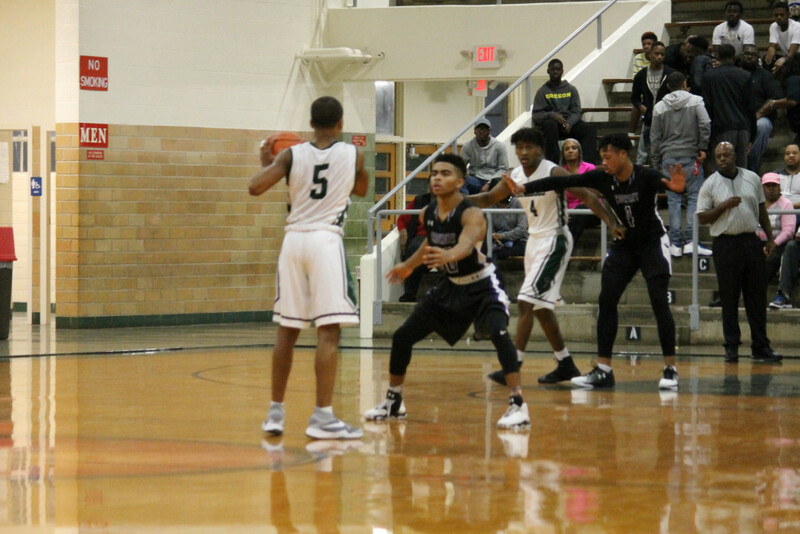 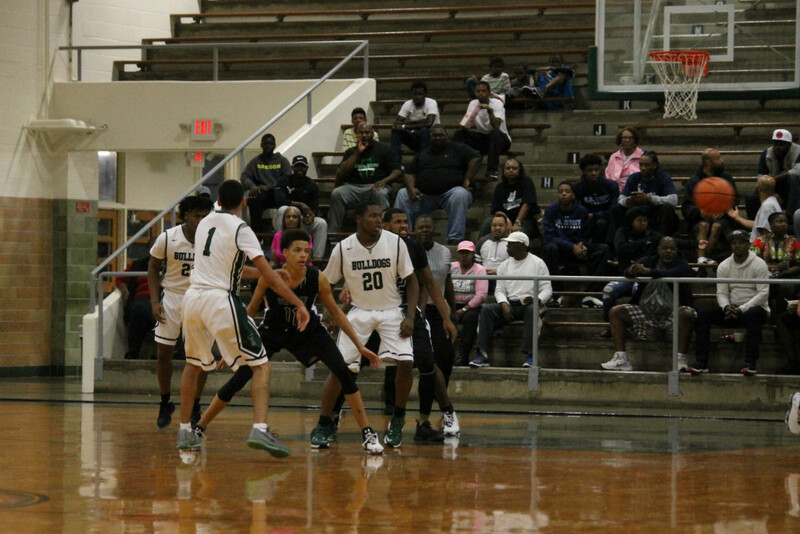 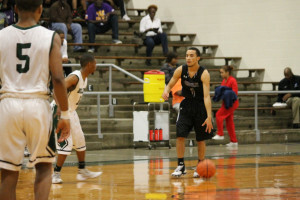 Multiple Teams · Nov 28 Players to watch: Jaylon McLean and this weeks schedule, pictures from the Crowley game. As students return to the classroom, both of our basketball teams return to the courts. 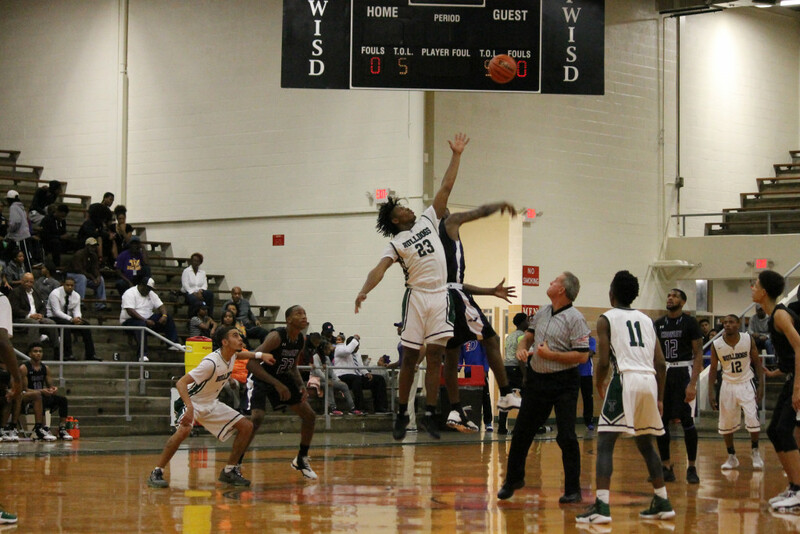 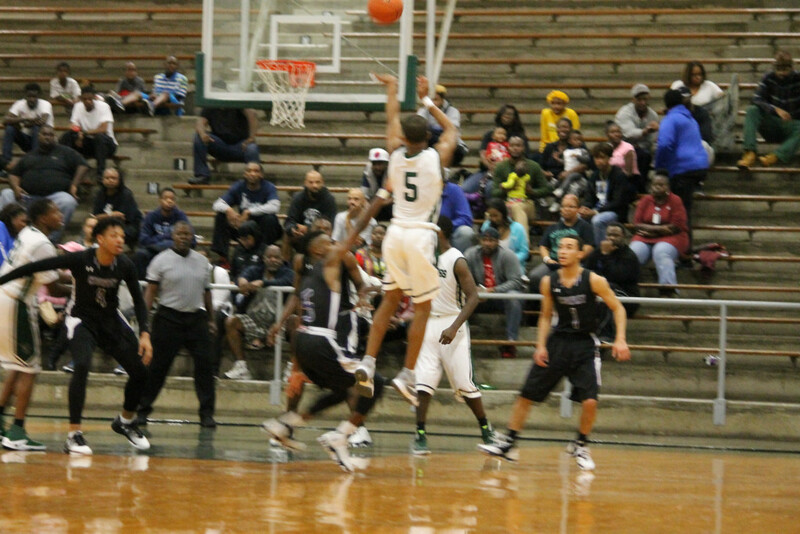 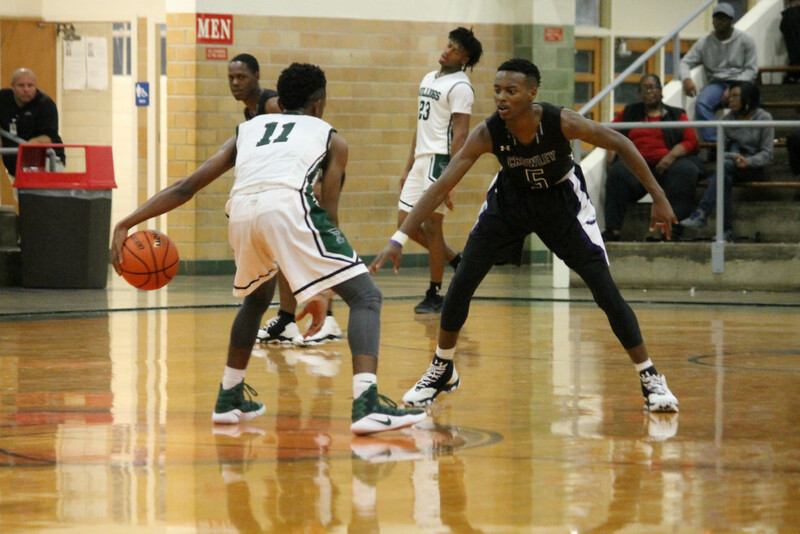 Tuesday night, our varsity boys team will be taking on Dunbar at 7:30 pm down at WGAC. They will then be in the Arlington Classic Tournament later in the week. 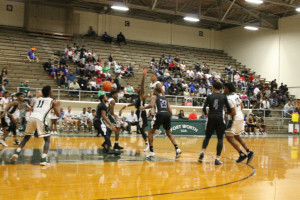 The Lady Bulldogs travel to Godley Tuesday then will travel to Georgetown for a tournament down south. 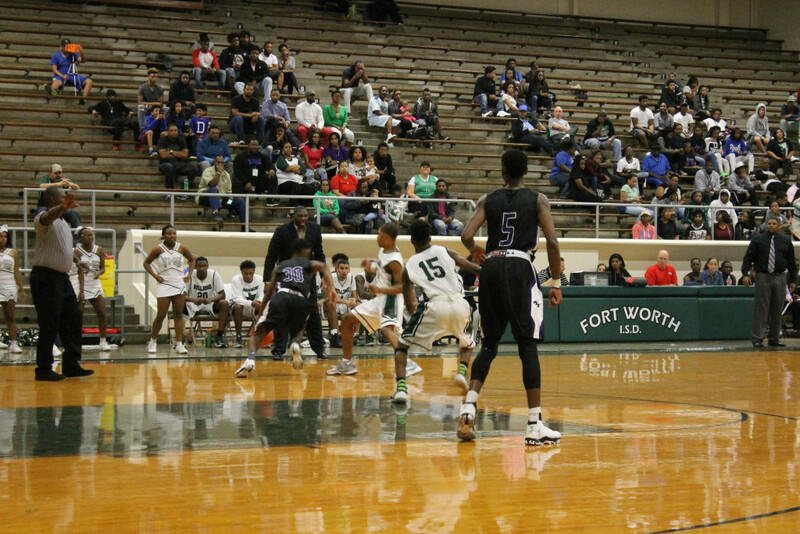 Good luck to both teams this week and safe travel. 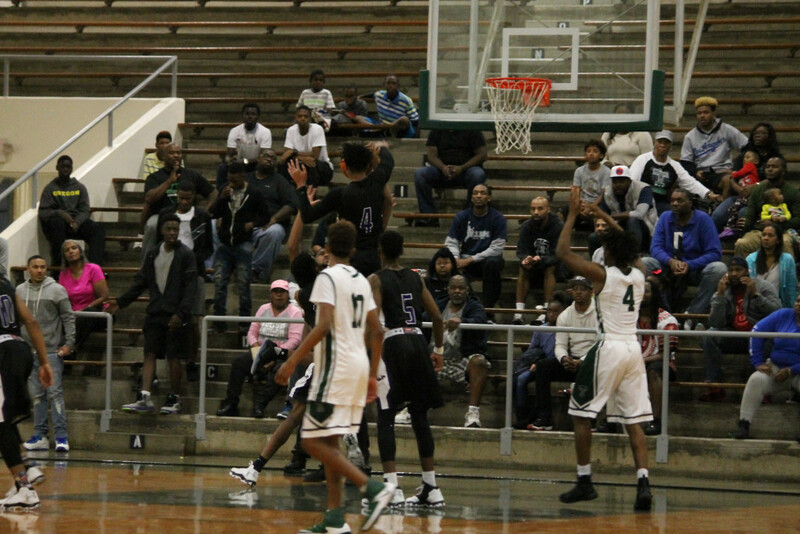 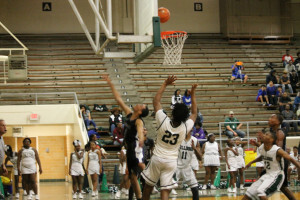 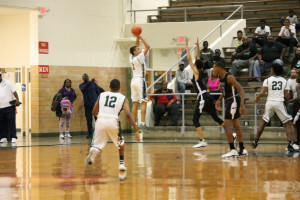 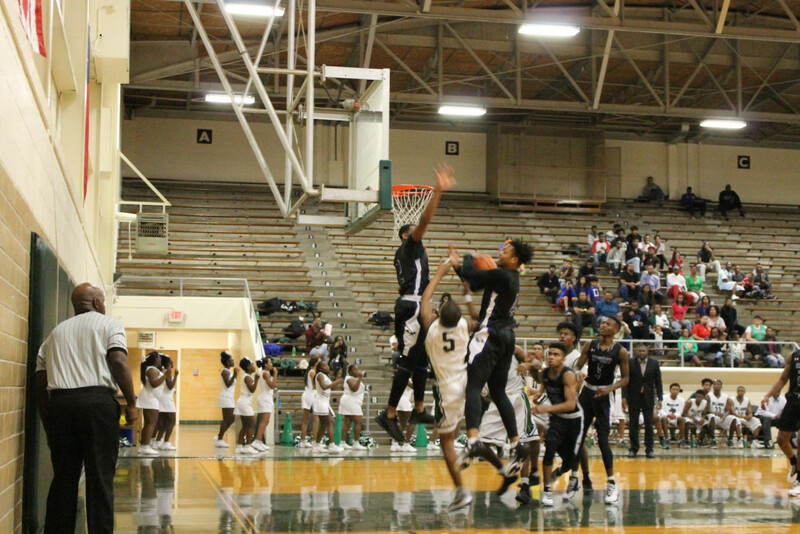 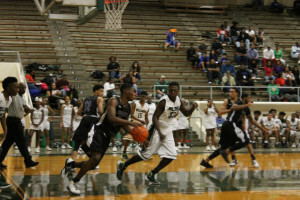 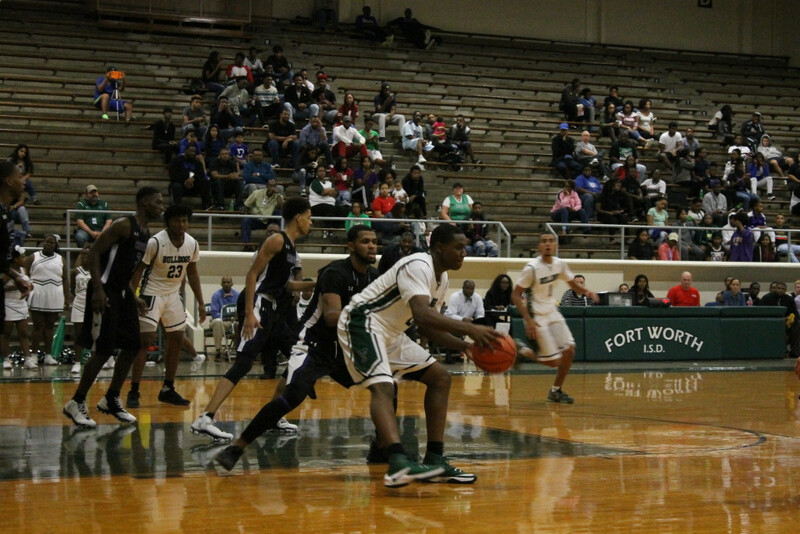 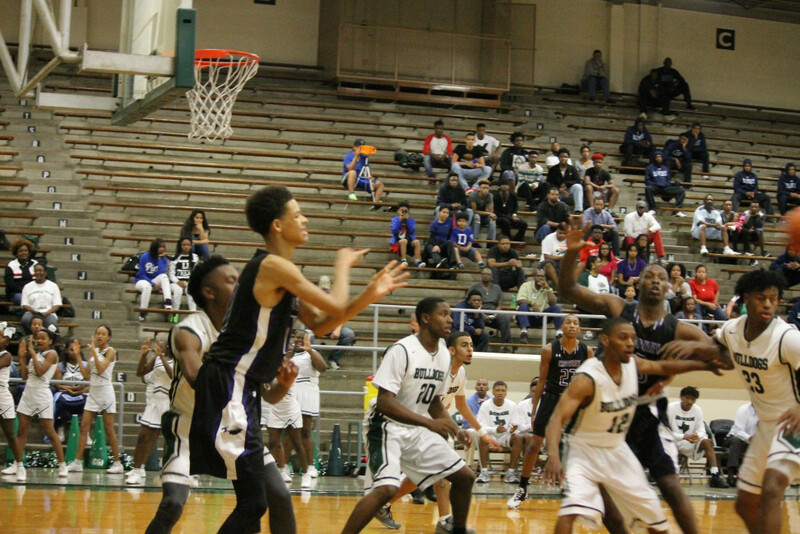 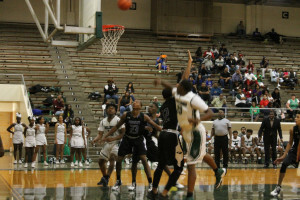 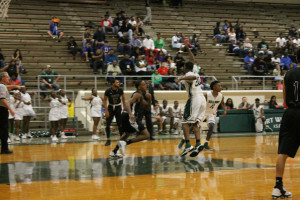 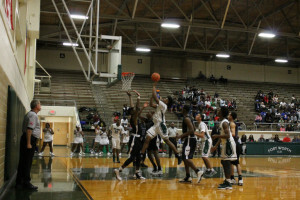 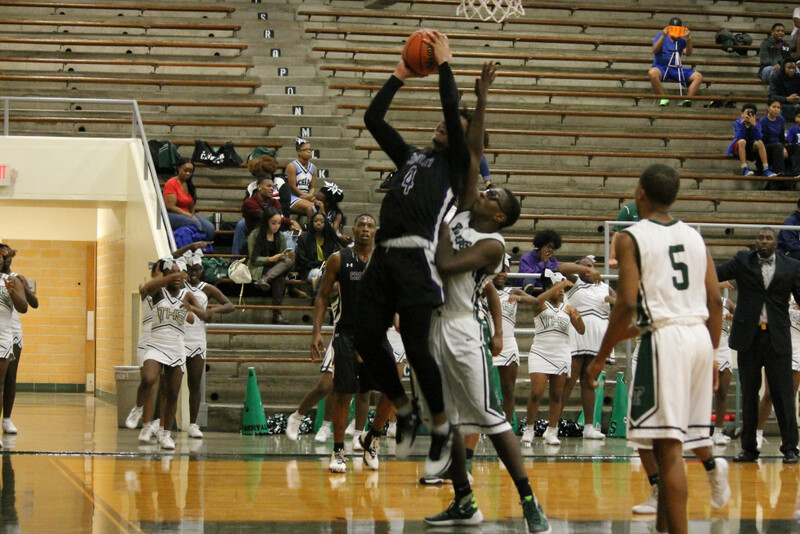 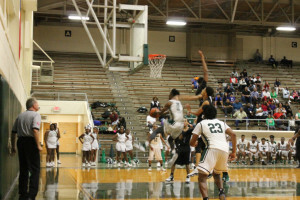 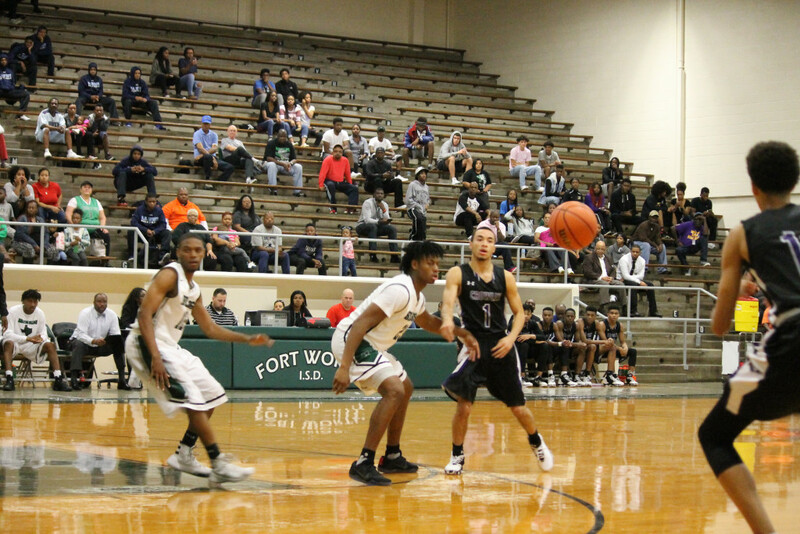 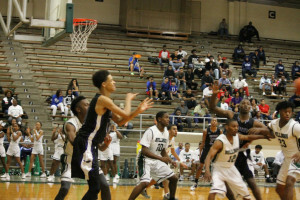 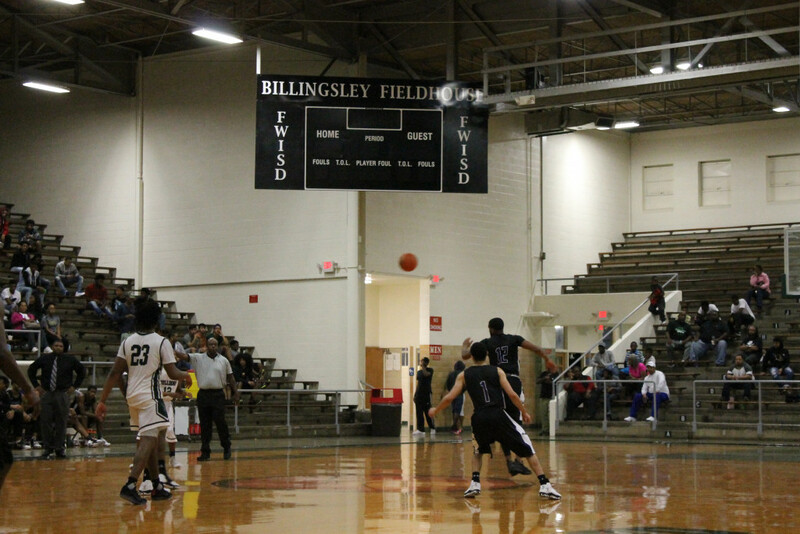 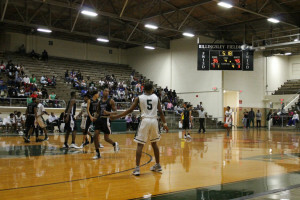 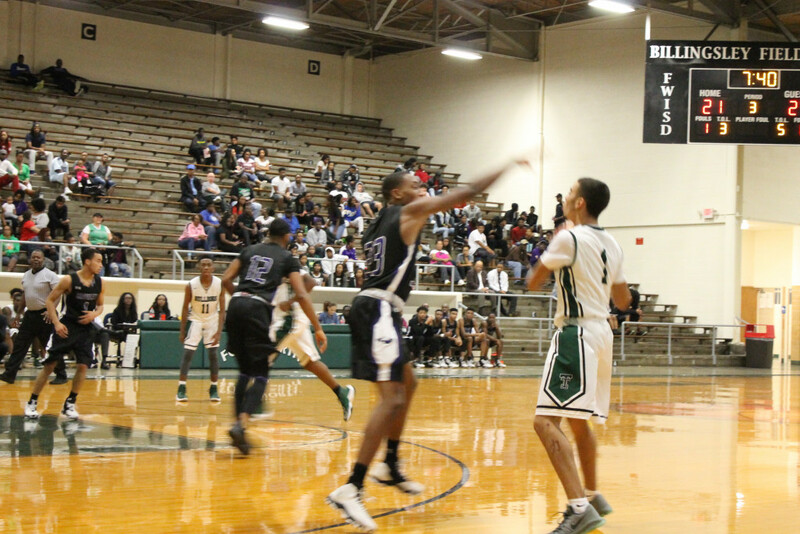 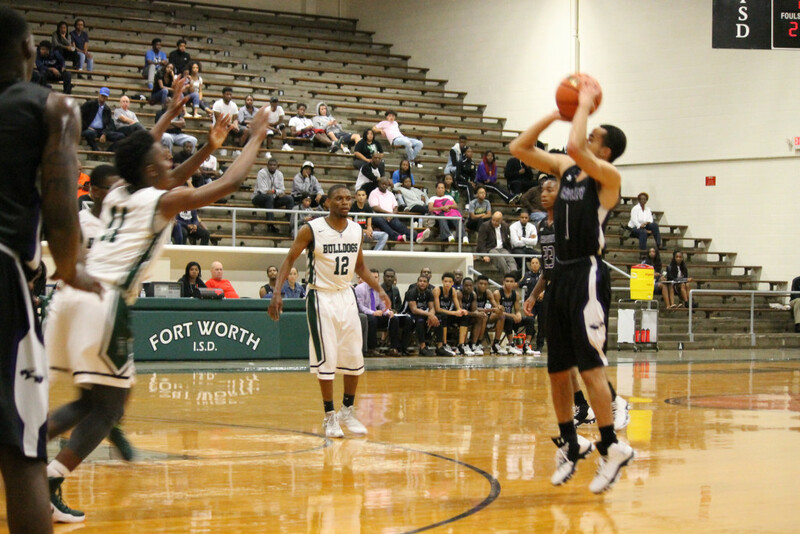 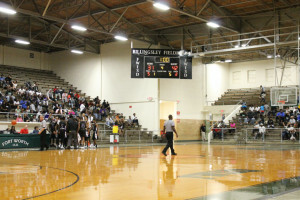 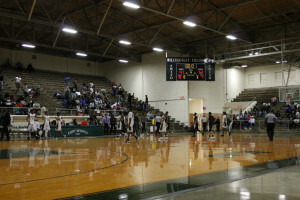 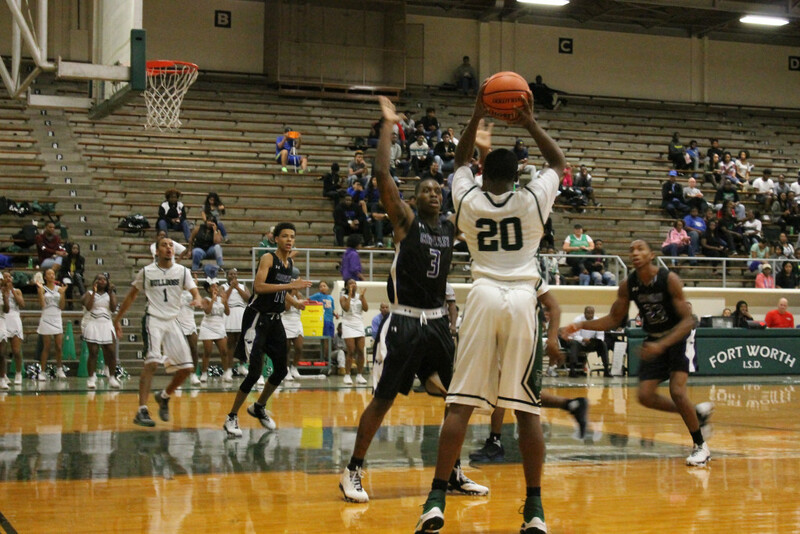 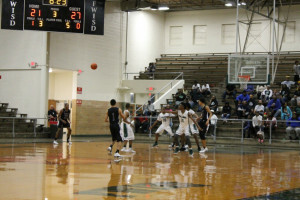 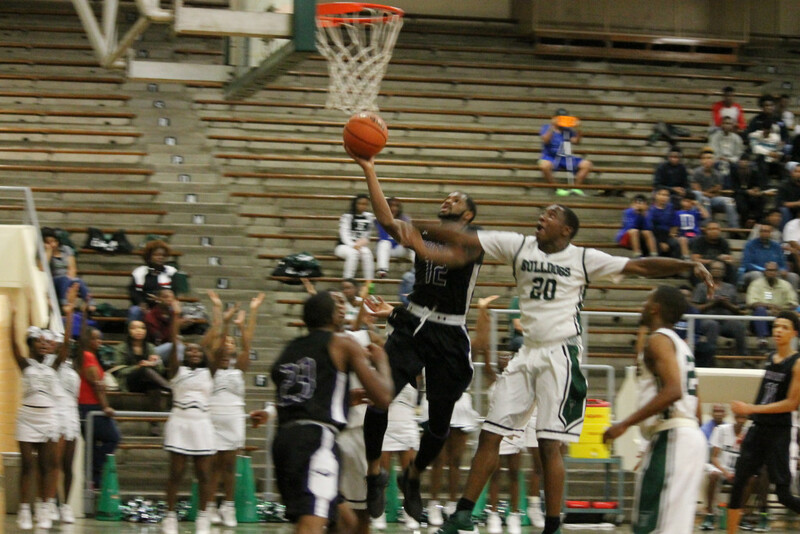 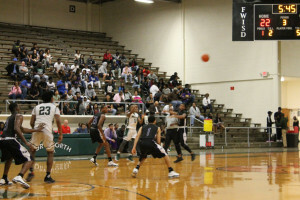 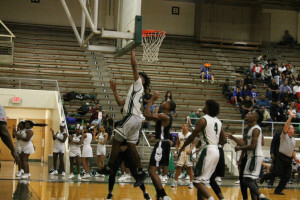 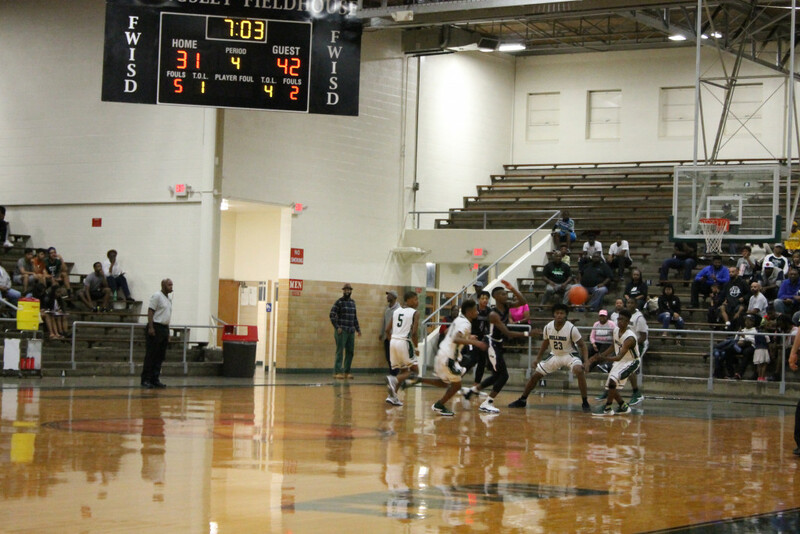 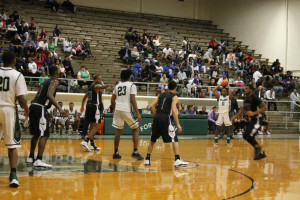 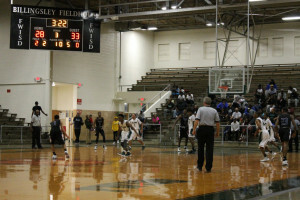 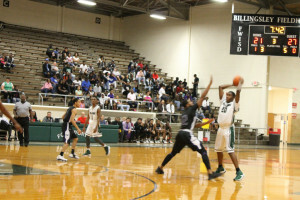 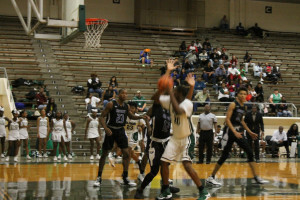 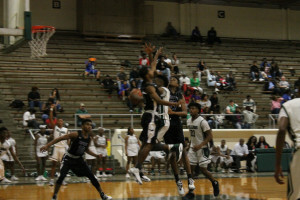 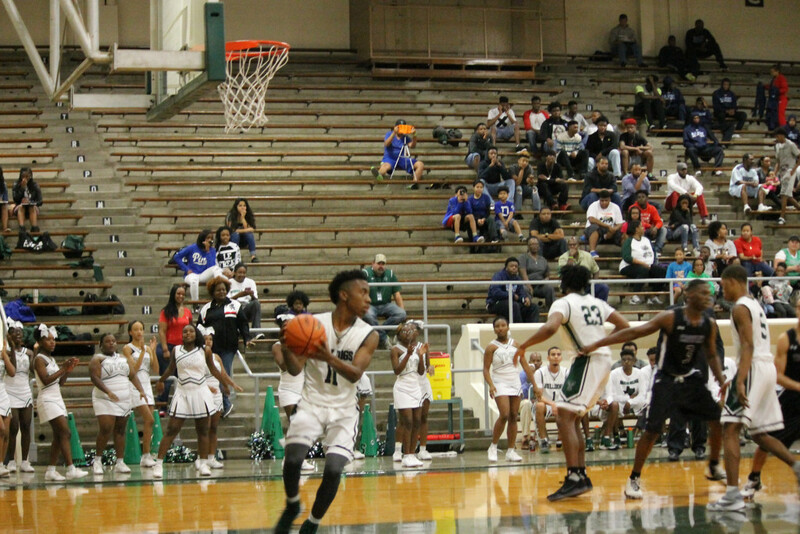 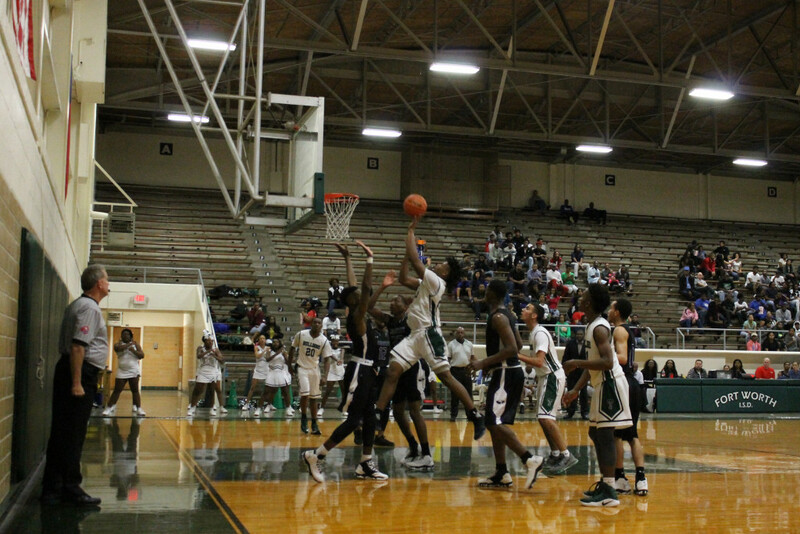 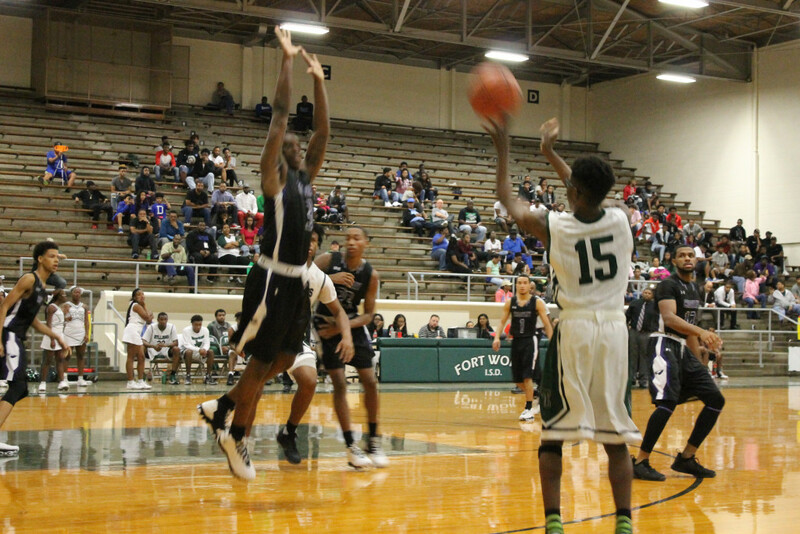 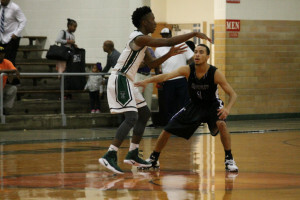 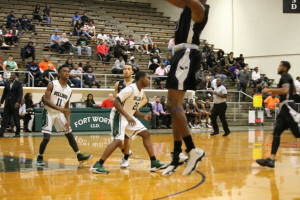 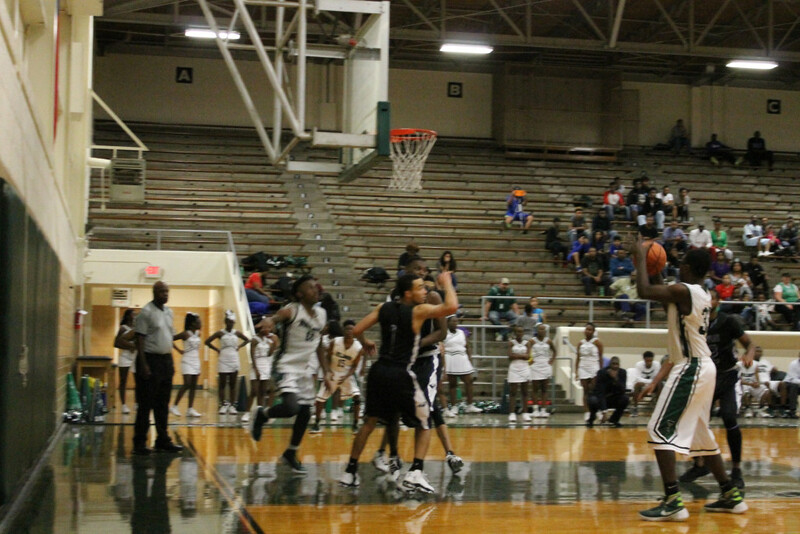 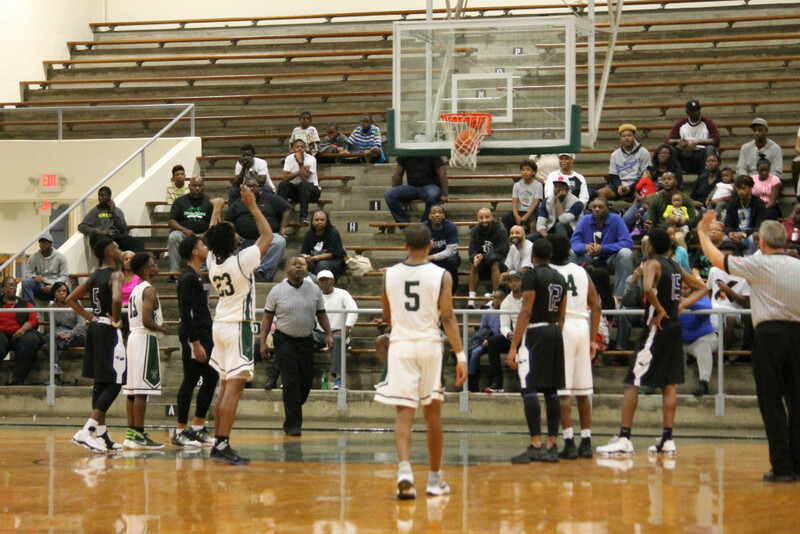 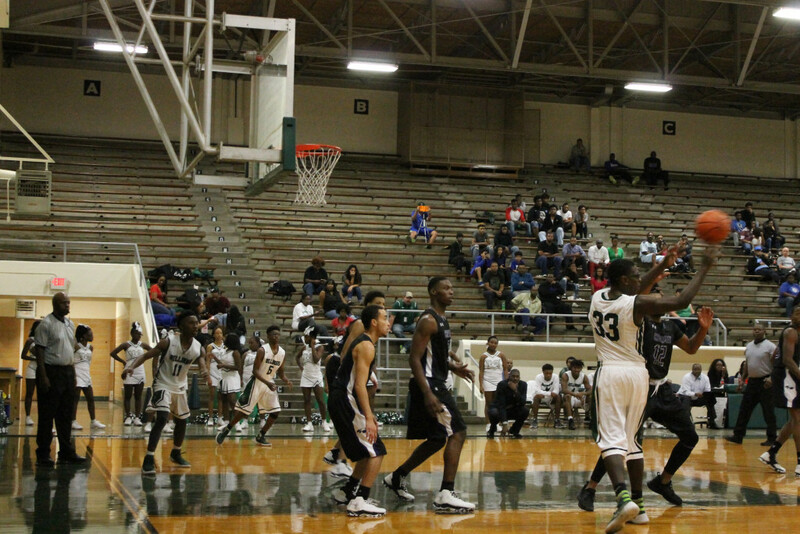 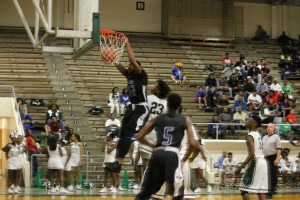 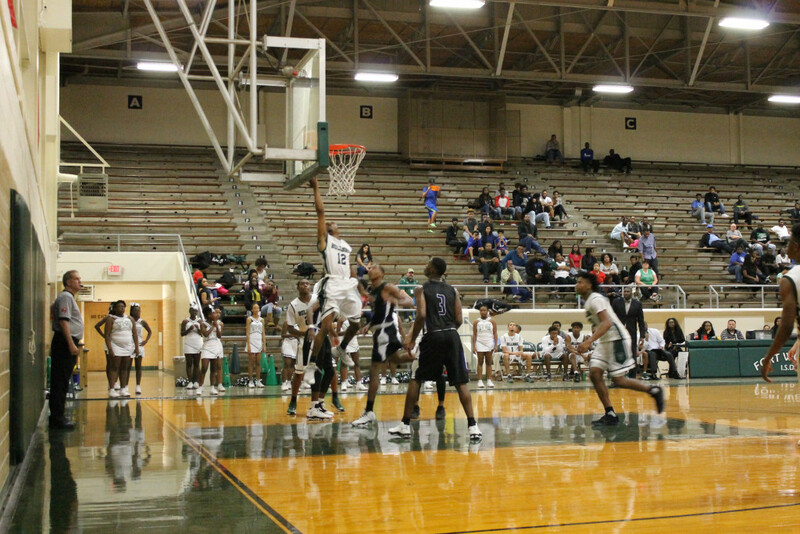 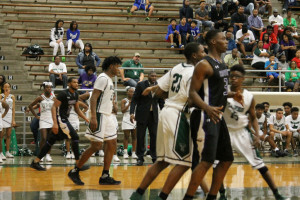 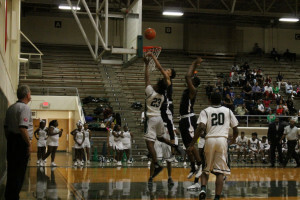 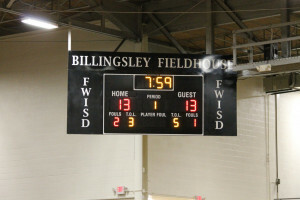 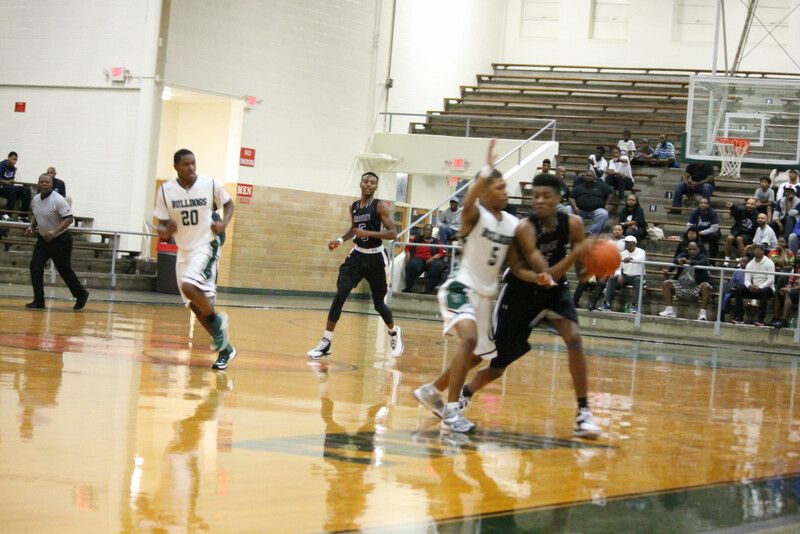 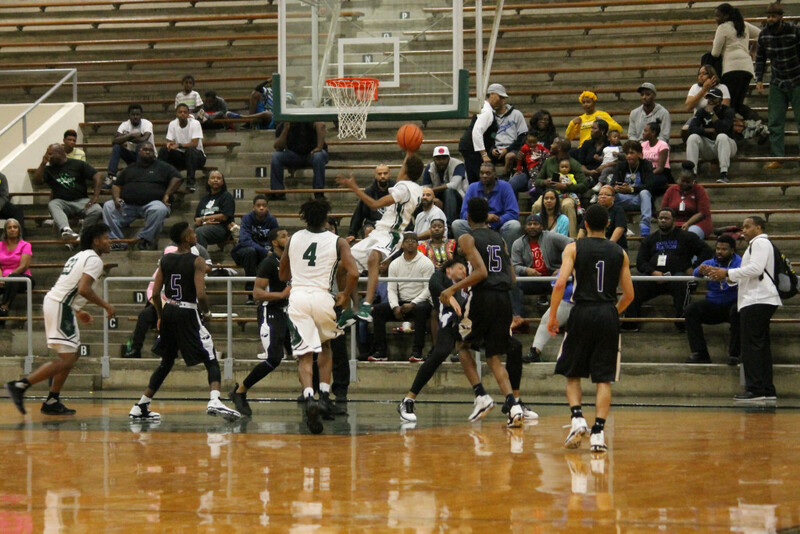 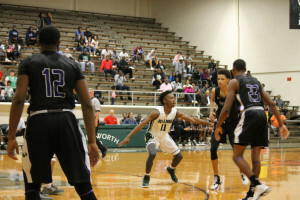 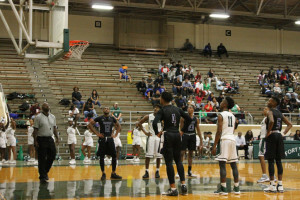 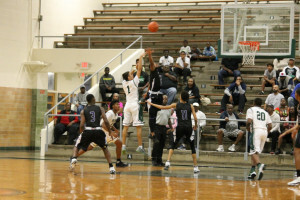 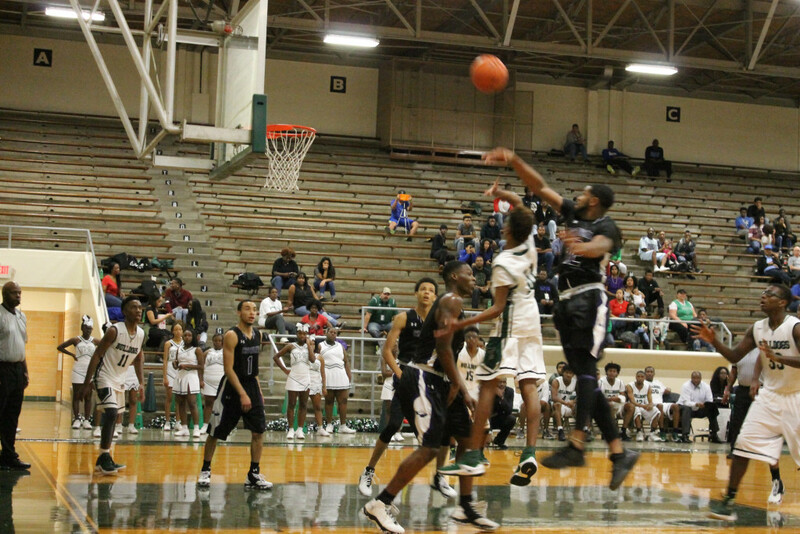 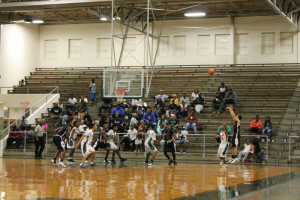 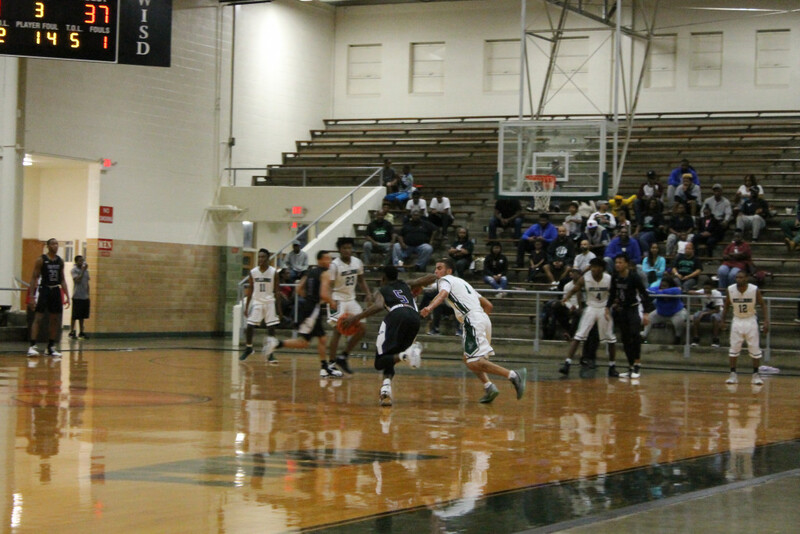 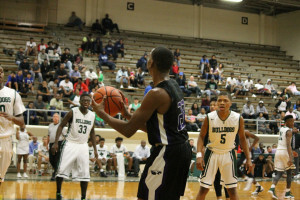 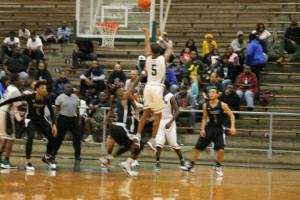 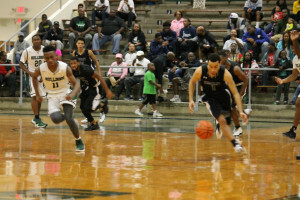 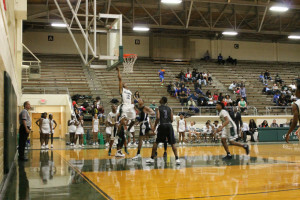 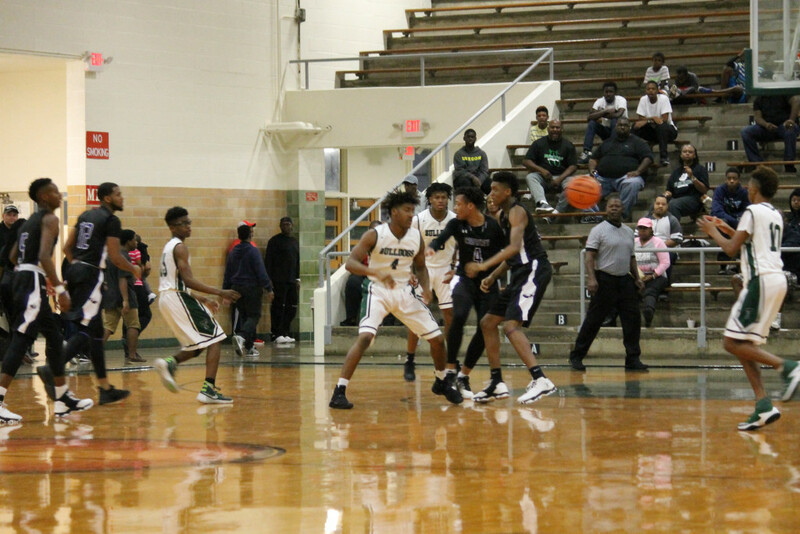 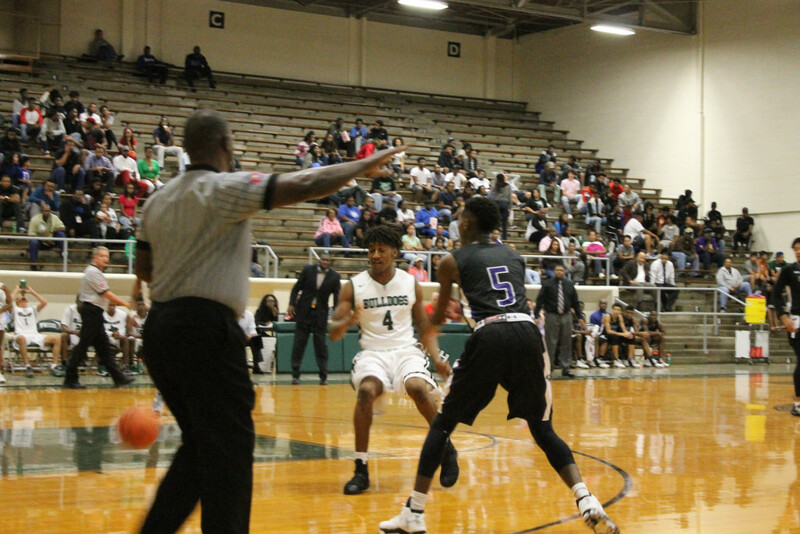 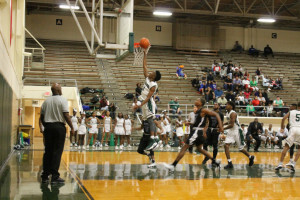 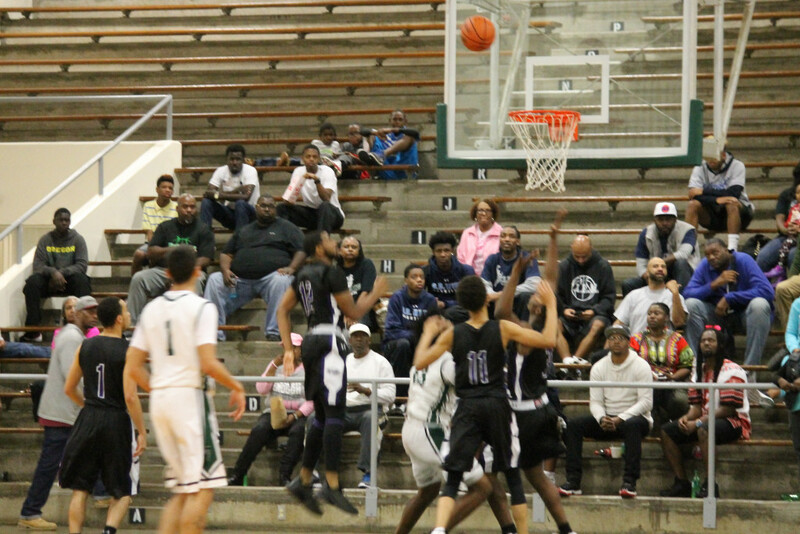 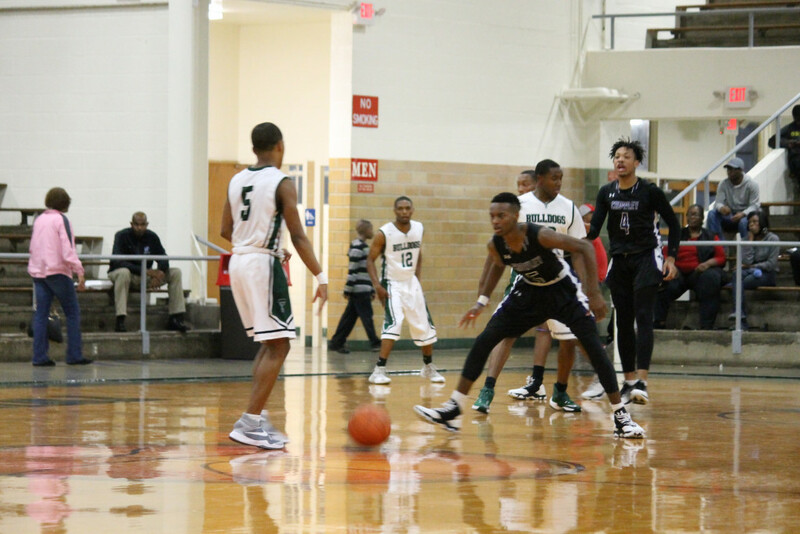 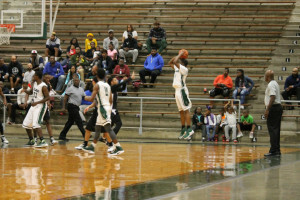 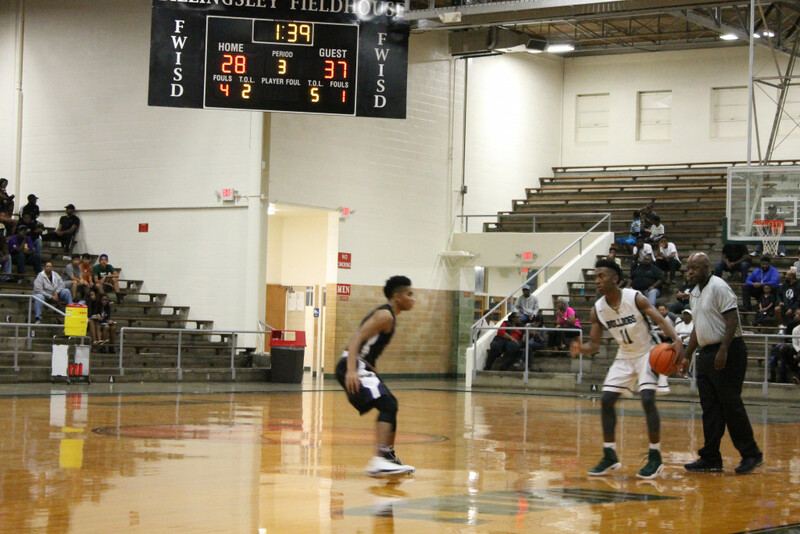 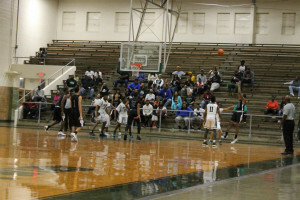 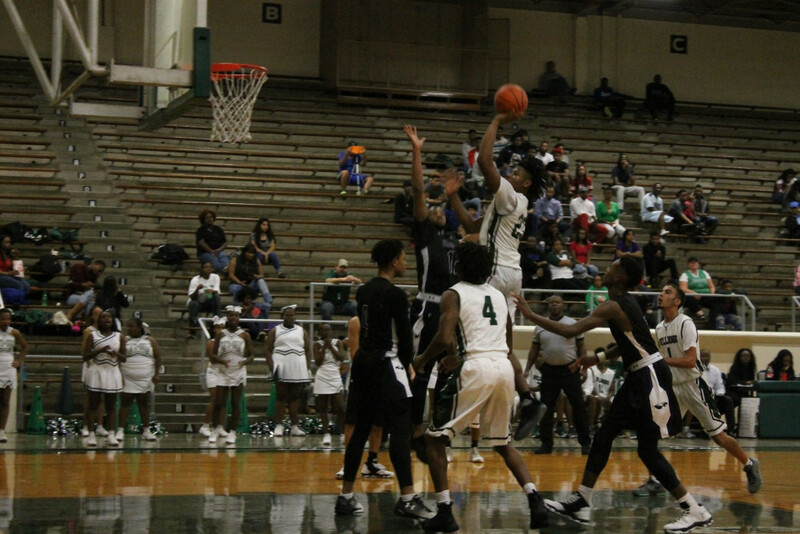 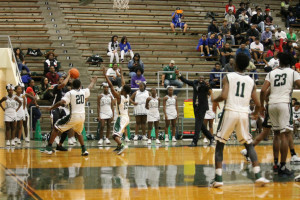 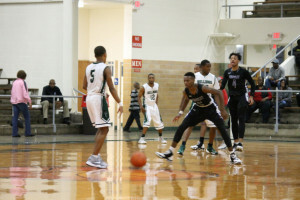 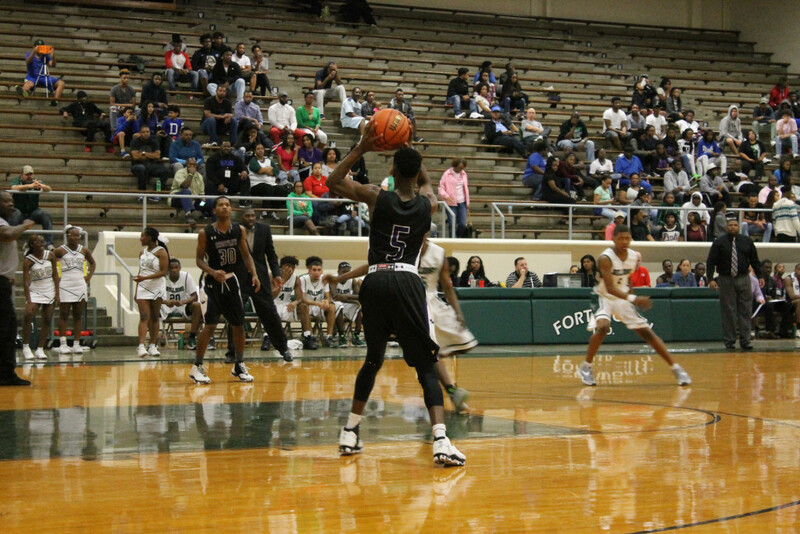 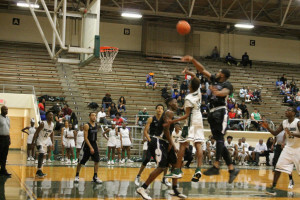 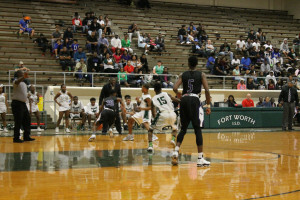 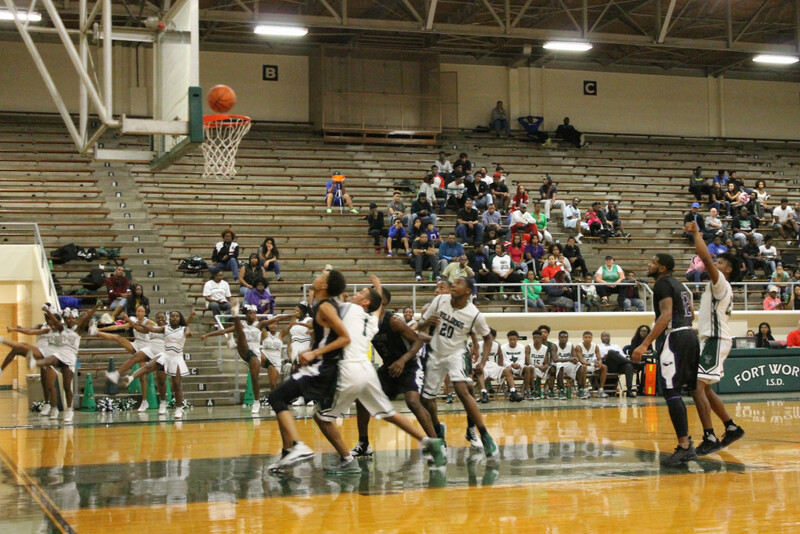 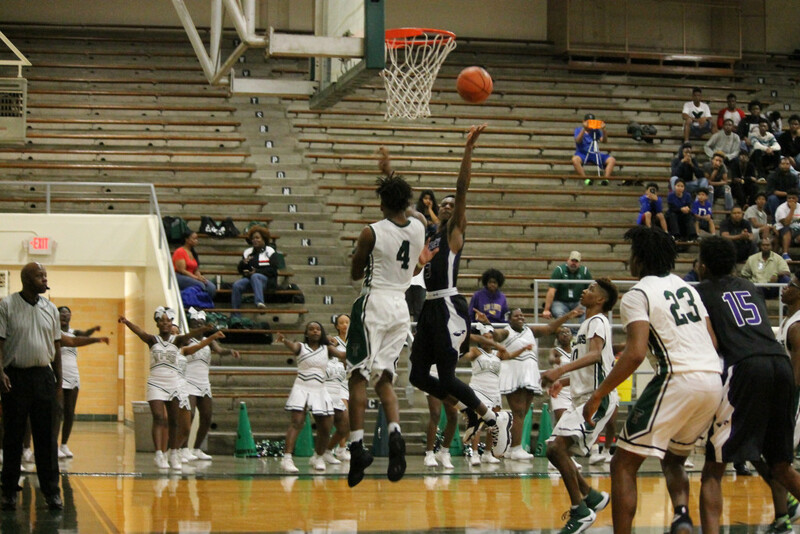 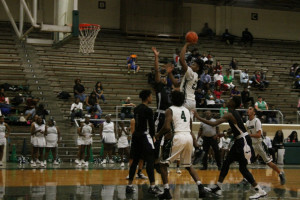 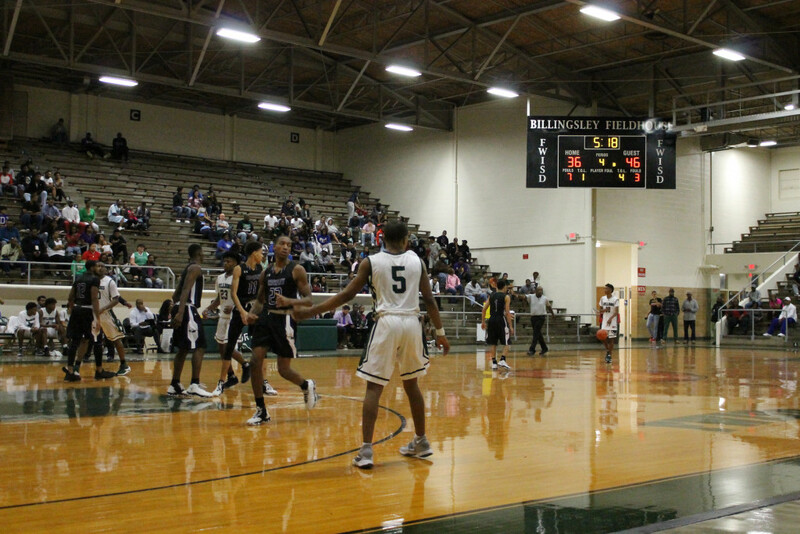 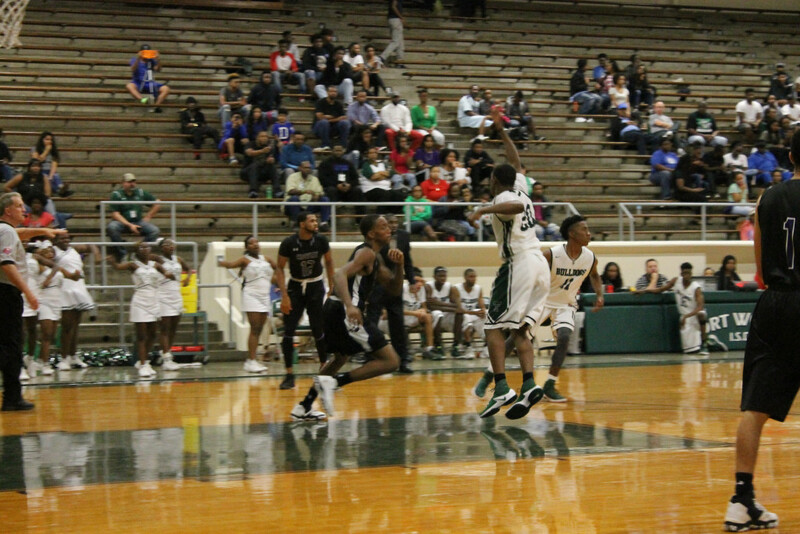 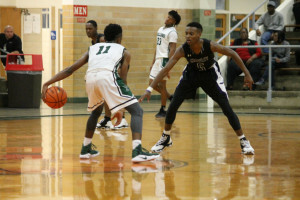 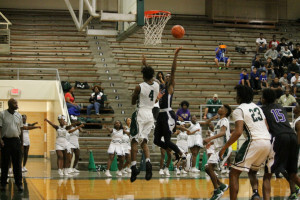 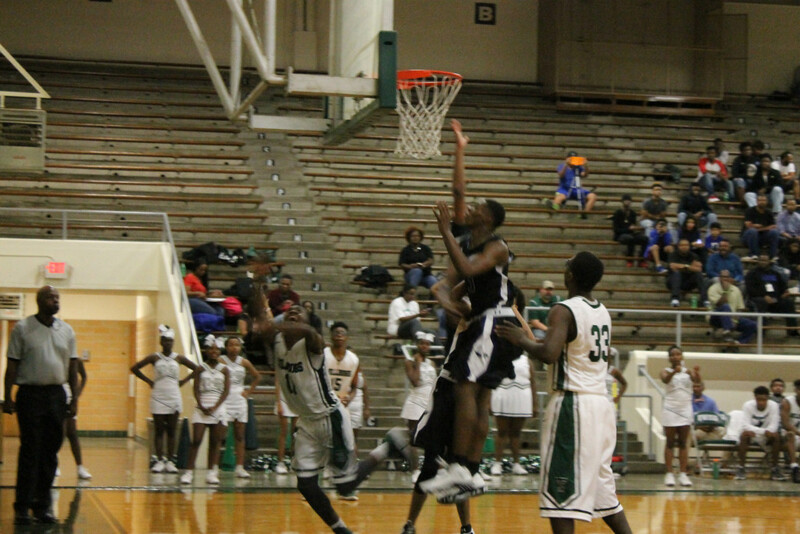 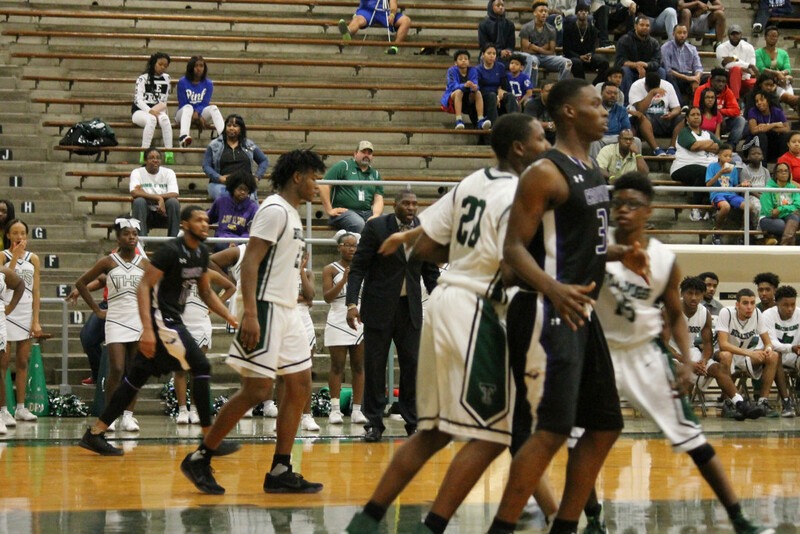 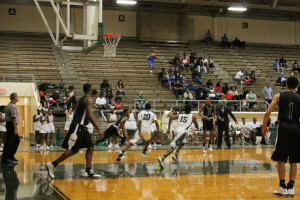 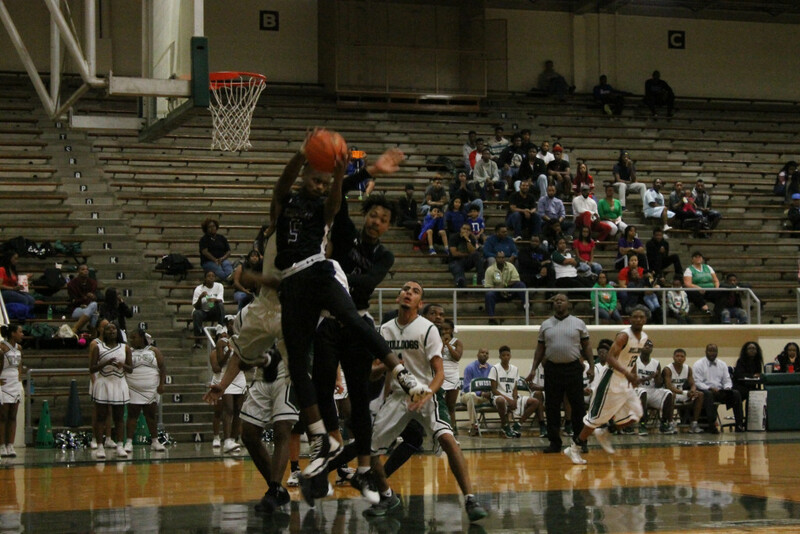 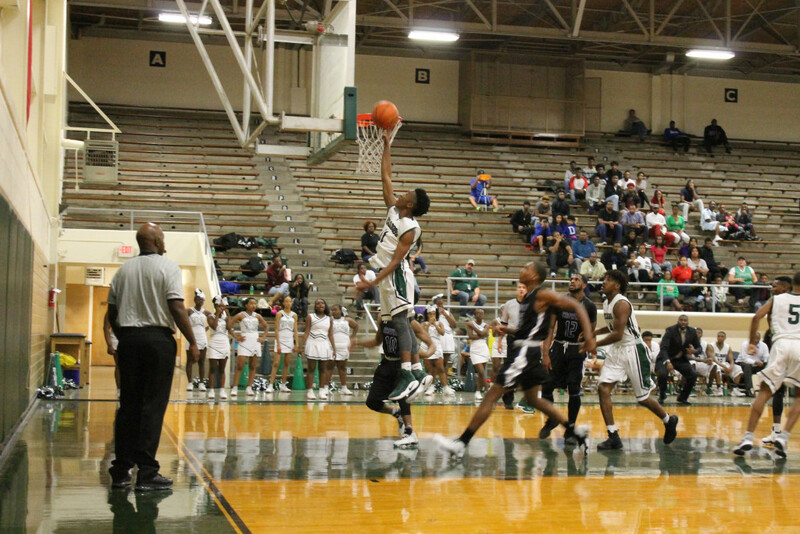 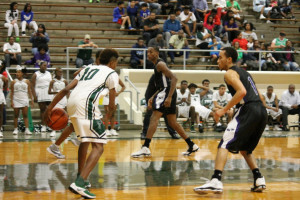 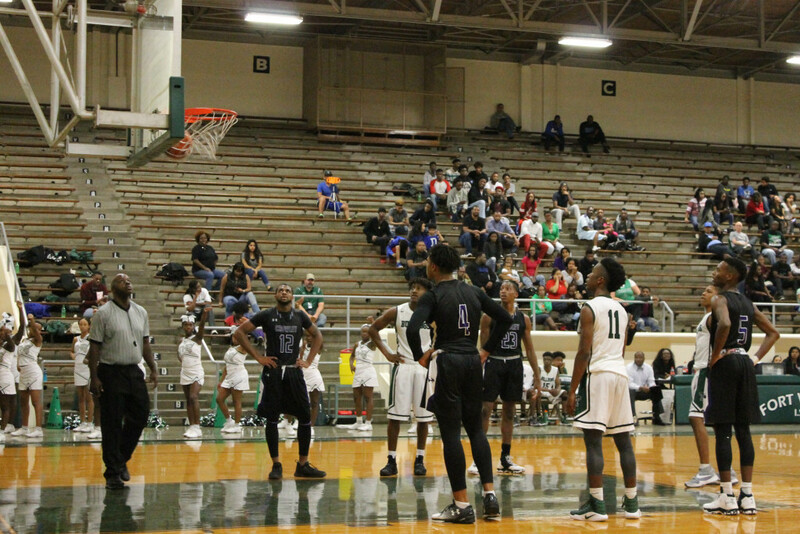 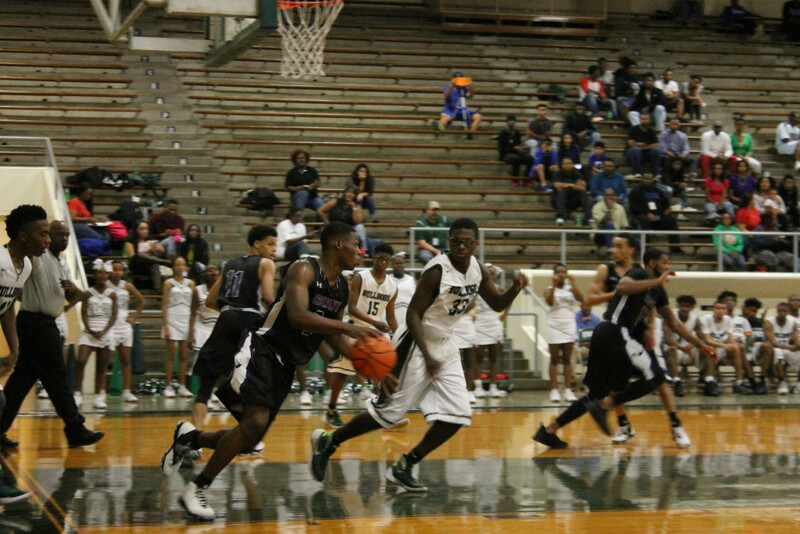 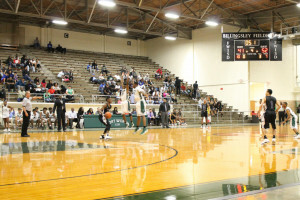 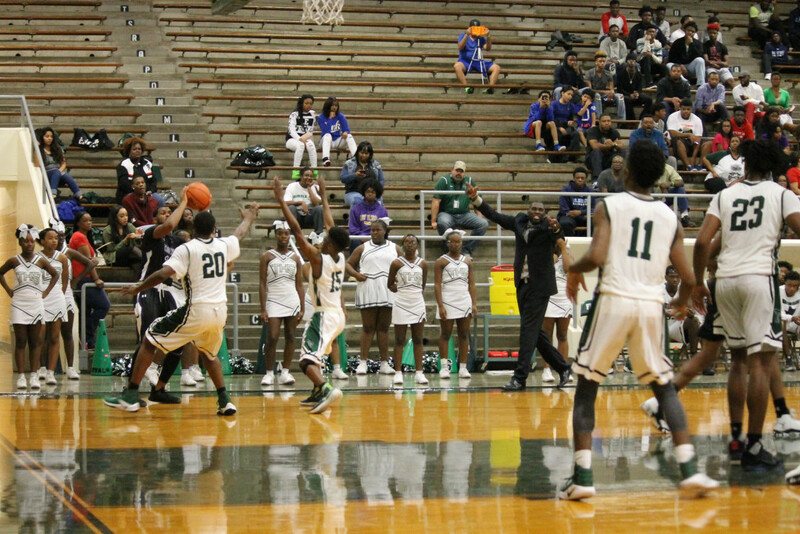 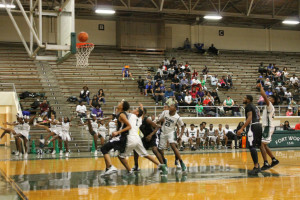 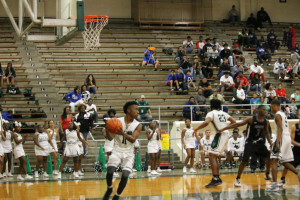 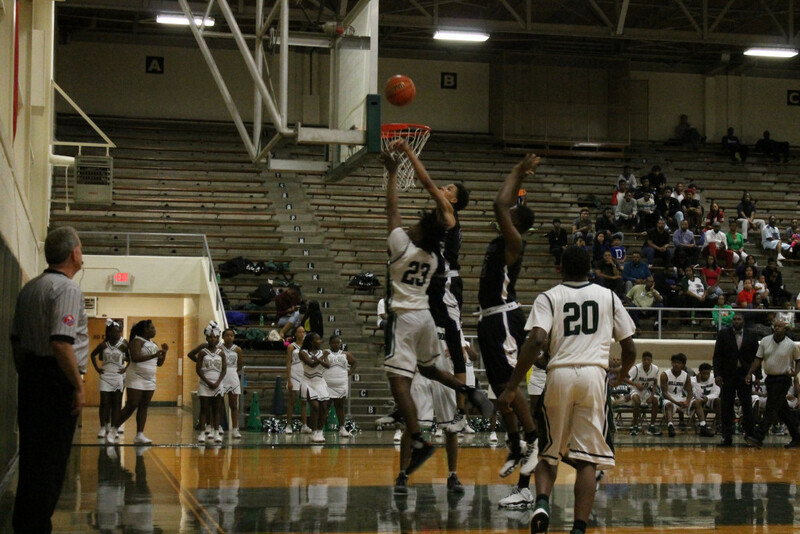 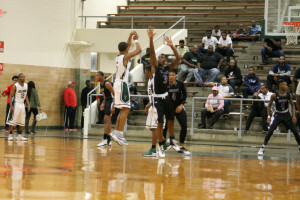 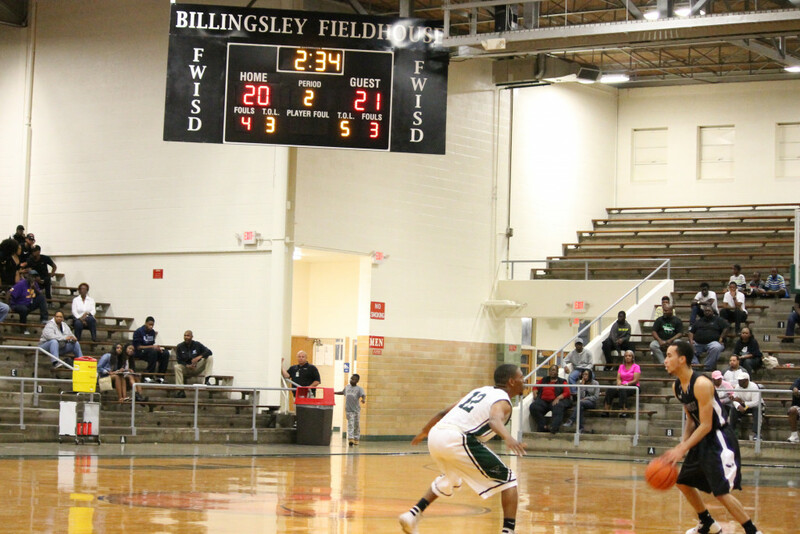 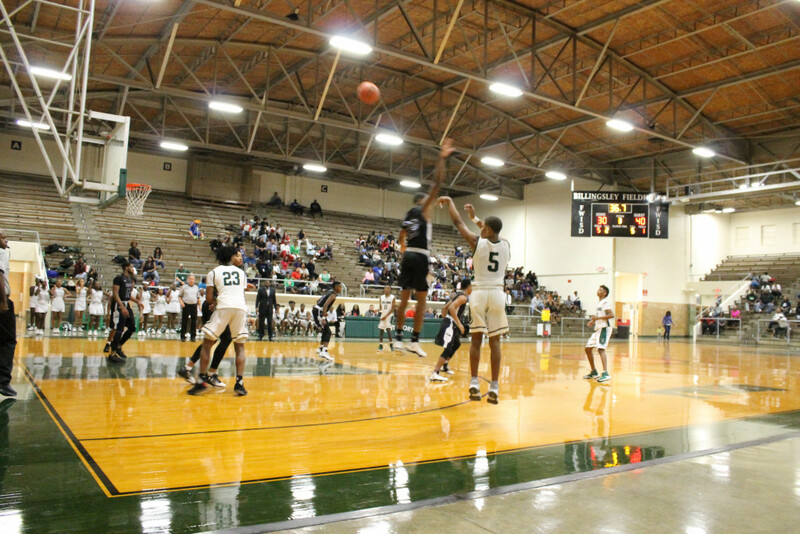 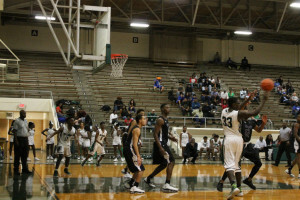 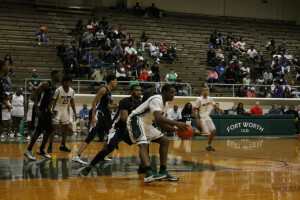 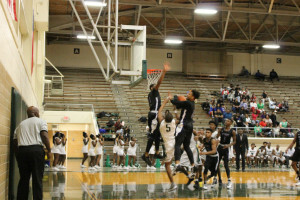 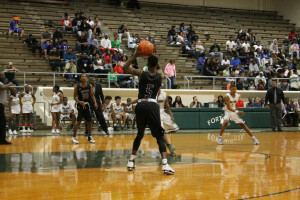 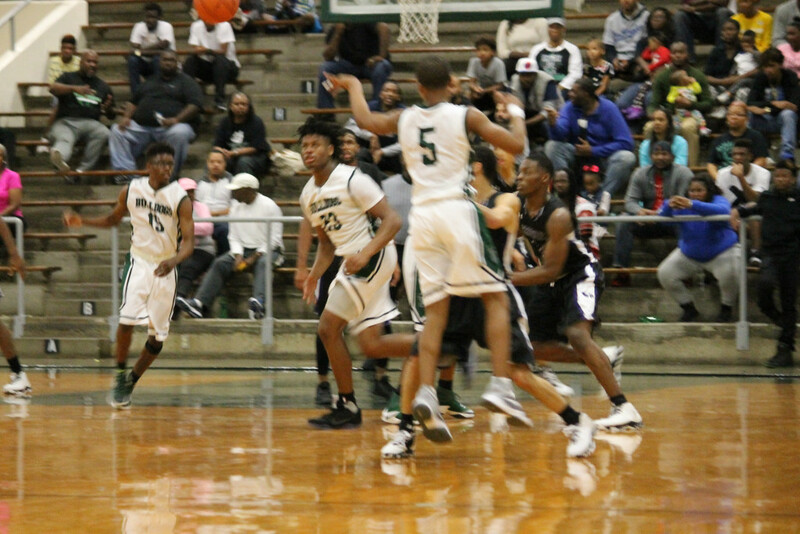 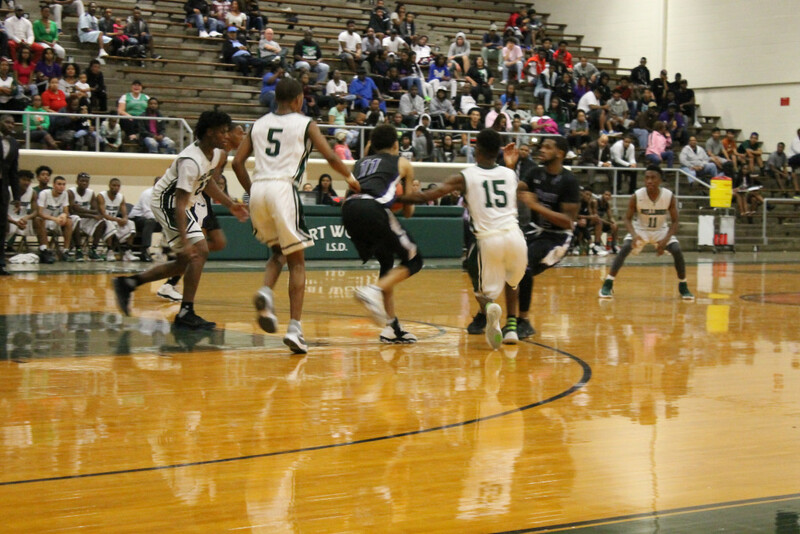 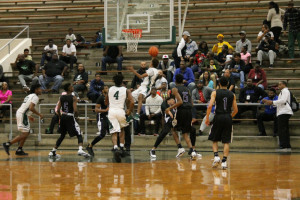 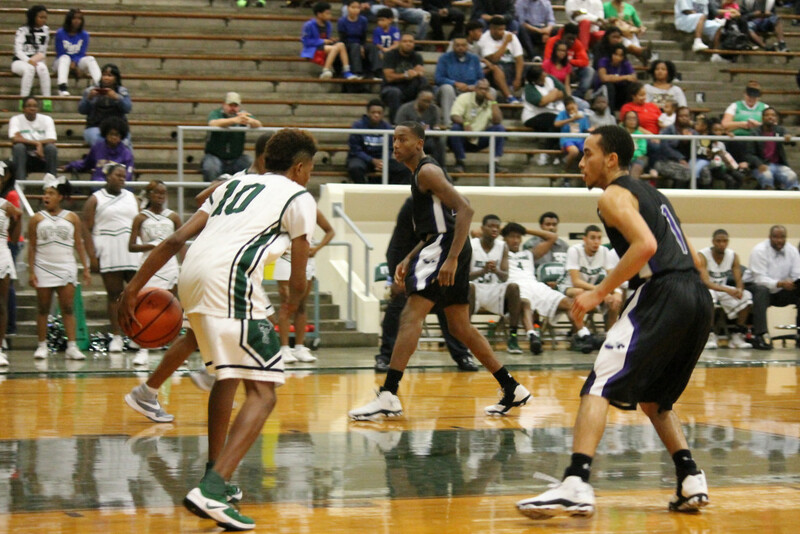 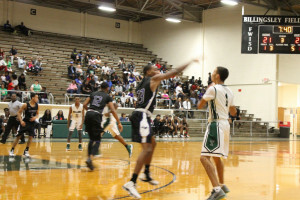 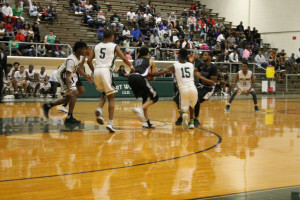 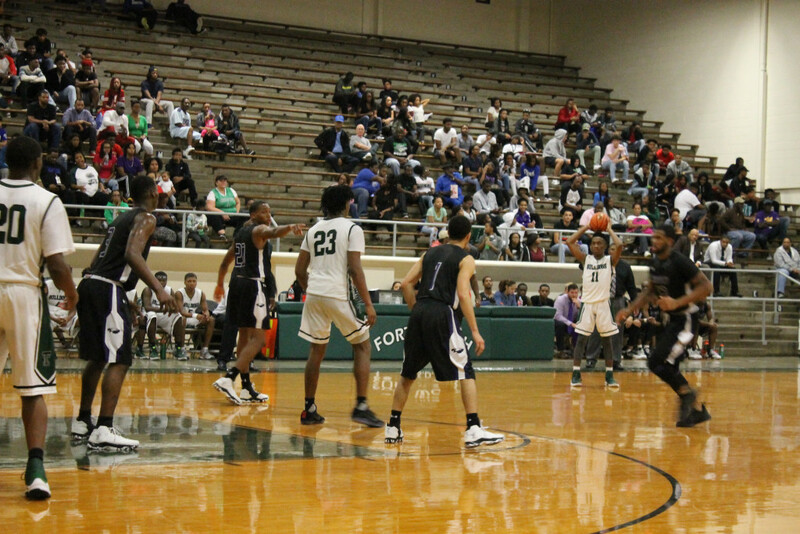 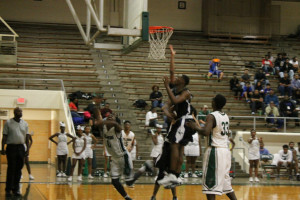 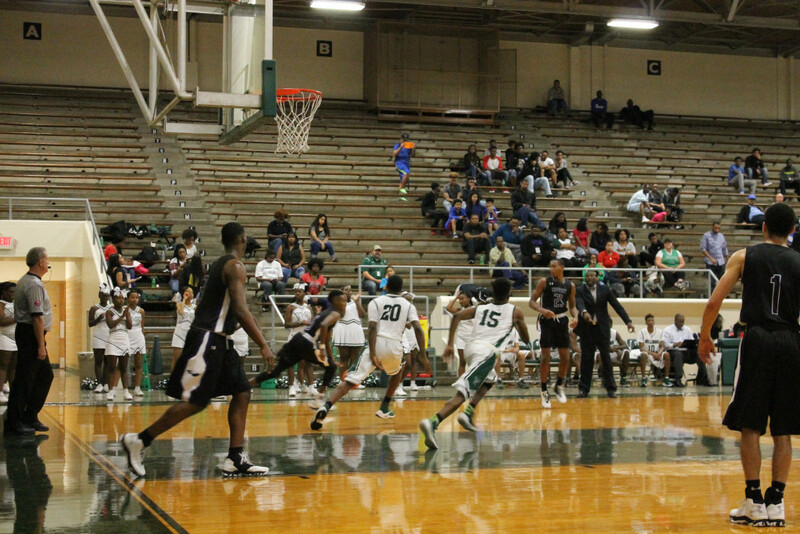 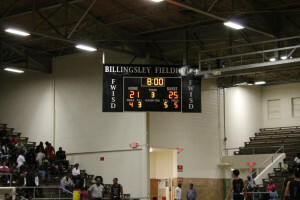 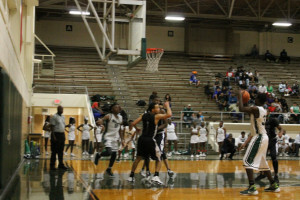 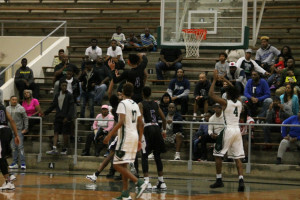 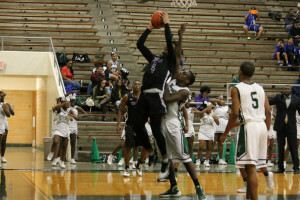 Over the Thanksgiving Break, the Varsity Boys took on the Crowley Eagles at BFH, below are the pictures from that game.